The telecom industry is fast evolving. Telecommunications are currently following cutting-edge developments, which are making the industry more dynamic and interesting. With its expanded horizon, there are multiple vacancies for the prospective candidates. 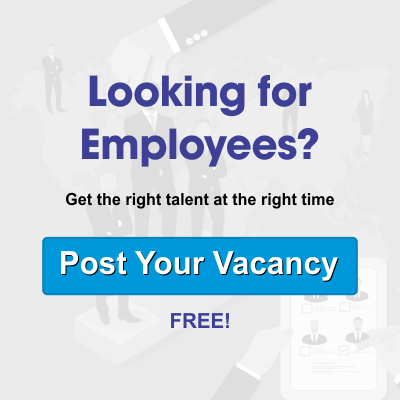 Well, it is during such instances when telecom headhunters would like to help you make the right choice, by selecting the best candidates for your firm. Join hand with Alliance Recruitment Agency and come across the best recruiters of all time. With the rapid growth of telecoms recruitment on a global basis, we are working hard to help you match your requirements well. Among so many options available, what are the reasons to choose our telecom headhunters over others? This seems to be an important question, popping up right in your mind. Well, we are your preferred provider of qualified candidates of the telecommunication department for satisfying the needs of our clients. This helps in handling shareholder value as well. We are working hard to filter the best candidate among so many other names of aspirants. With us by your side, you do not have to wait longer to procure our services. Our team comprises of experienced professionals only with an understandable approach towards your side. From us, you can always procure to get the most inexpensive and user-friendly services of all time. Whether you want to find senior management or dealer managers, catch up with us. The field of telecommunication is vast and comprises of so many vacancies. Well, our trained and experienced telecom headhunters would like to offer you with significant help, as you have always asked for. From trained CEO to the managing directors, we are ready to help you select some pros for covering up the telecommunication departments. So, without wasting much time, try giving us a call.